It also suggests that Colluli, which sits close to the Red Sea by Eritrea's eastern border, could “meaningfully” advance the north African nation’s sustainable development agenda. Colluli is also by the border with Ethiopia, with which Eritrea held one of Africa’s deadliest border wars. In June 2018, the ruling coalition of Ethiopia (Ethiopian People's Revolutionary Democratic Front), headed by Prime Minister Abiy Ahmed, agreed to fully implement the peace treaty signed with Eritrea in 2000, with peace declared by both parties in July 2018. 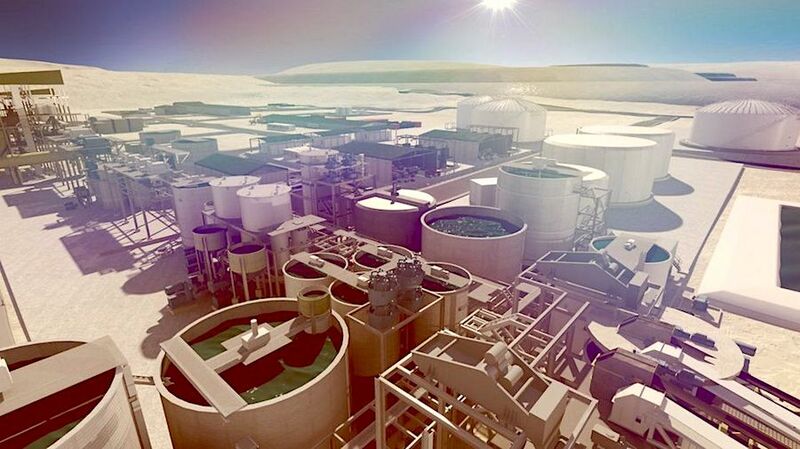 When Canada’s Lundin Mining bid for fellow miner Nevsun Resources in May last year, its initial offer was structured to avoid taking Nevsun's Eritrean mine at Bisha because of rights concerns. It changed tack in July, as Ethiopia and Eritrea's rapprochement gained pace, offering to buy Bisha too. But Nevsun rejected the bids, agreeing in September to a buyout by China's Zijin Mining.